On Friday night we played Mayobridge in the Malachy Murdock tournament in Burren. A free flowing end to end game with good scores from both sides ensured a thrilling encounter which saw victory for Mayobridge by the bare minimum. Due to the bad weather, we had to postpone Membership Sunday. It will now take place on Sunday 18th February, 9.30am-13.30pm. 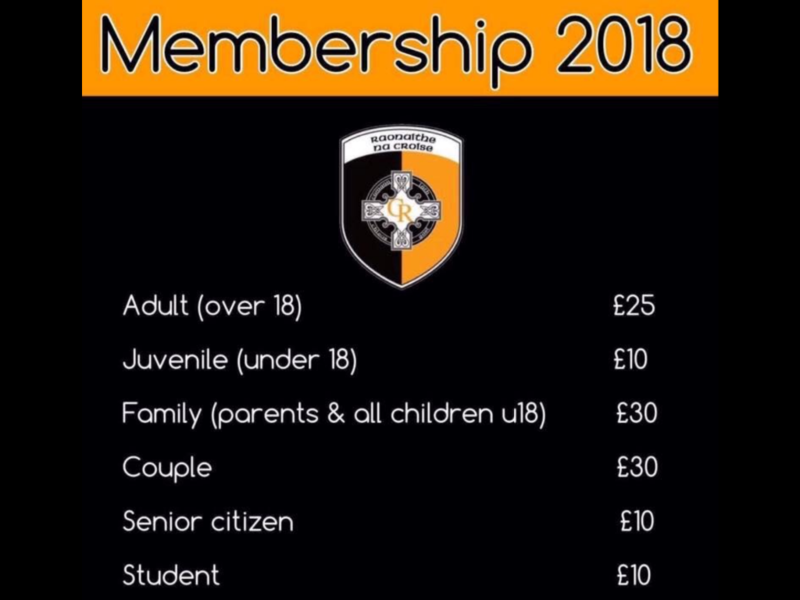 It is vital for the status of the club that our family membership is increased and maintained. All coaches & mentors must have completed this check. 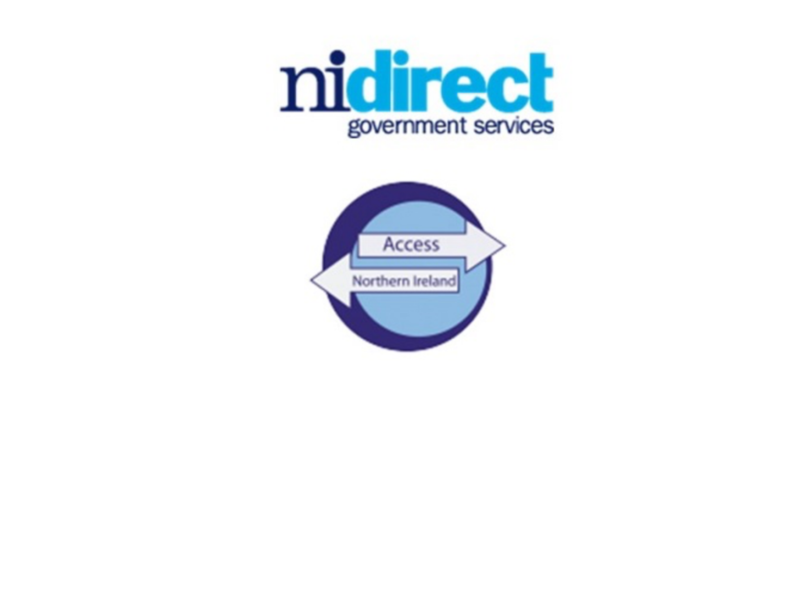 You will need your National Insurance No., Driving Licence No. & Passport No. 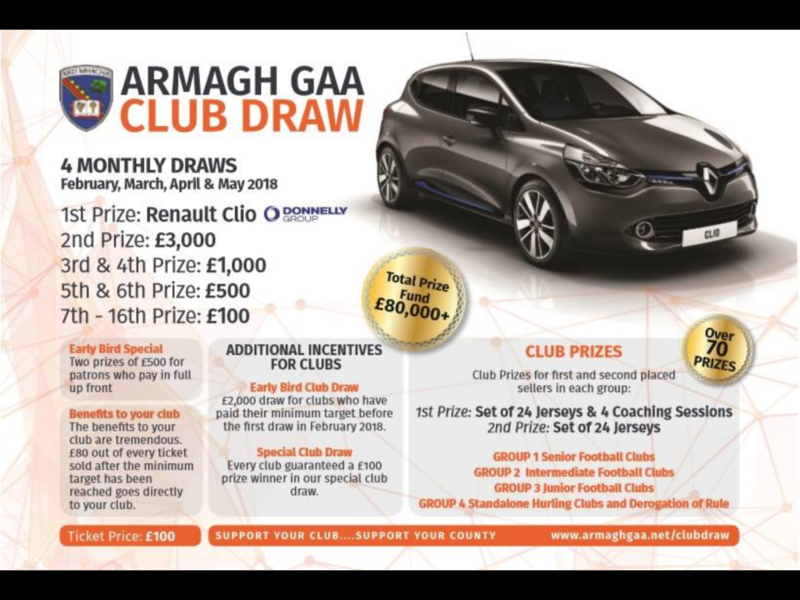 Armagh GAA Will hold 4 monthly draws , February , March , April & May 2018. Total prize fund is £80,000 . Tickets cost £100 and are available by pm our Facebook page or by contacting any Committee member. 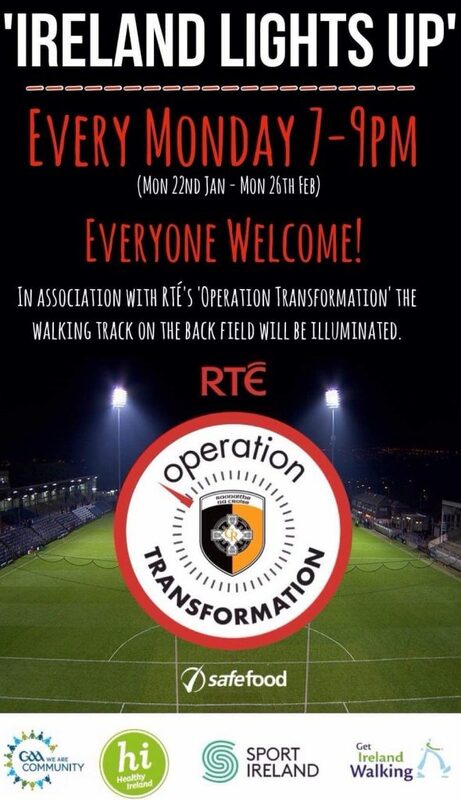 Due to the inclement weather we had to cancel last week’s Operation transformation “Ireland Lights Up “walk. We are ready to go this Monday night, 7.00-9.00pm. Let’s keep increasing the numbers, remember to bring a friend and spread the word. Scór Sinsear takes place on Sunday 4th March. Any club member interested in forming a quiz, team, playing music, singing or reciting a poem please contact our Irish Cultural Officer, Tel 0860783426. 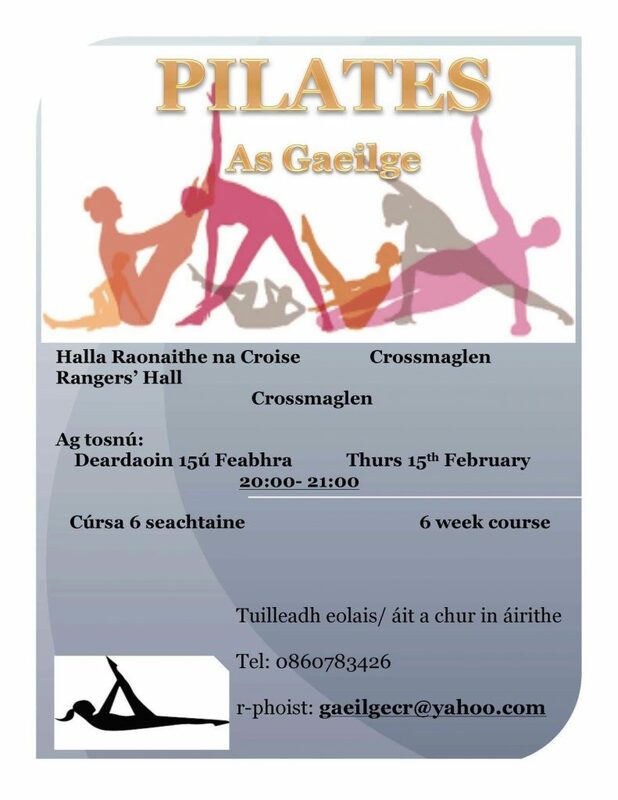 Starting Tuesday 13th February, 7.00-8.00pm, Gaelscoil Phádraig Naofa. A great way to pick up cupla focail while practising pilates- good for body and mind. This six week course will start on Thursday 15th February, 8.00-9.00pm in the Rangers Hall. An U10 blitz will take place on Saturday 9th June in which teams will complete for the inaugural James Hughes Cup. 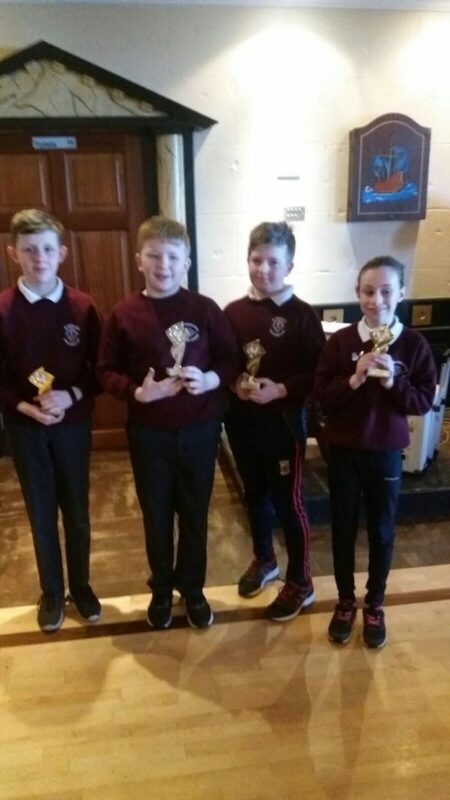 Congratulations and good luck to Pearse Conlon, Shay Larkin, Aaron Haughey and Niamh Garvey from St Patrick’s P.S who came second in the South Armagh GAA mBunscol quiz and will now go forward to represent the school in the Ulster Finals. Due to the icy conditions on Tuesday, Action Cancer’s Big Bus had to cancel their visit. It has been rescheduled to 1st May and anyone who had an appointment on Tuesday will be booked into this new date . 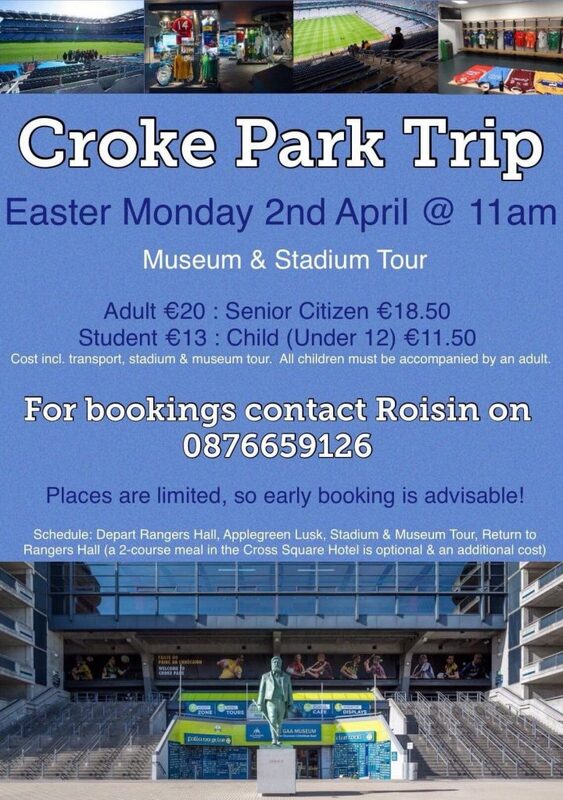 There is still availability for our upcoming trip to Croke Park on Monday 2nd April. Please contact Roisin, Tel 0876659126 to book. There has been a great response to “sponsor a ball’. Many thanks to all those who have sponsored a ball for home and away senior league fixtures. 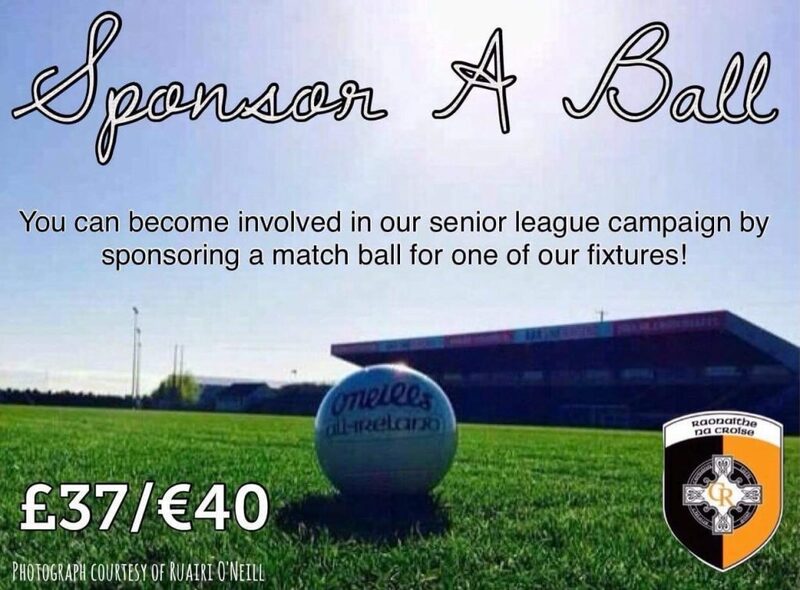 There are just three fixtures left to sponsor a ball! 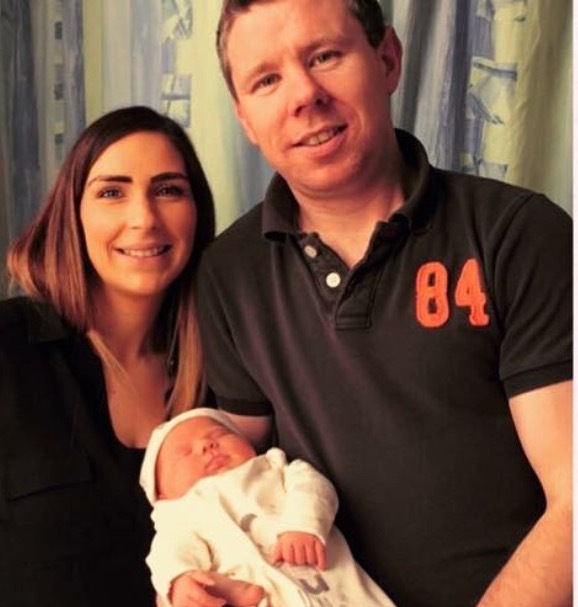 Below; Senior player Martin Aherne with his wife Orlene and their new baby daughter, Aria. Cross Square 100 in Association with Cross Square Hotel and Superbites: This Sunday 18th of February from 10am to 12pm, the ladies football club are running this unique fund-raising event, which involves some of our local runners completing 100 consecutive laps of the Square in Crossmaglen. For those of who count Kilometres 9 laps =3 km, 14 laps = 5 km, 28 laps = 10 km and the full 100 laps = 36 km. We would request that participants make use of the car park at the Rangers Hall or the Chapel. This is a fun event for all runners and walkers alike, come along and help us complete 100 laps of Cross Square. All participants can sign up at any stage, there will be a stall set up outside the Cross Square Hotel, cost of entry is £5 per person. For more information, check out our facebook page. Senior & Minor Players: Pre-season training is up and running for our senior and minor players, but it is not too late to get involved. Whether you have taken a break, were away at university or just moved back to the area, if you would like to get involved please get in touch with Maria O’Donnell or Peter McMahon. All old and new faces are welcomed. Pre-season training starts for these age groups this week, Saturday afternoon 17th February. All players interested in taking part in football this year are welcome to attend, for more information contact Paul Duffy or Frank Shields. Crossmaglen Rangers GFC send their deepest condolences to Seamus’s wife Bridget, daughter Caroline & Tony Brady and the entire Cassidy family on the sad passing of Seamus. Crossmaglen Rangers GFC send their deepest condolences to Michael’s Daughters, Olive, Kathleen, Margaret, Patricia, Elizabeth, Anna, Sons John, Michael and Seamus and the entire Conlon family on the sad passing of their Father and Grandfather Michael. Crossmaglen Rangers GFC send their deepest sympathy to Elizabeth’s Sons John, Tom, Hugh, Leo and Eamon and Daughter Elma and the entire Conway family following the recent sad loss of their Mother and Grandmother Lizzie. Posted: February 11th, 2018 under Club News.